Jeans are everyone’s comfort pieces; aside from the fact that they are easy to wear and easy to style. They are like the hassle-free buddies of commuters or even the go-to women and men – especially that normcore is currently on the number one spot of the world’s trend. 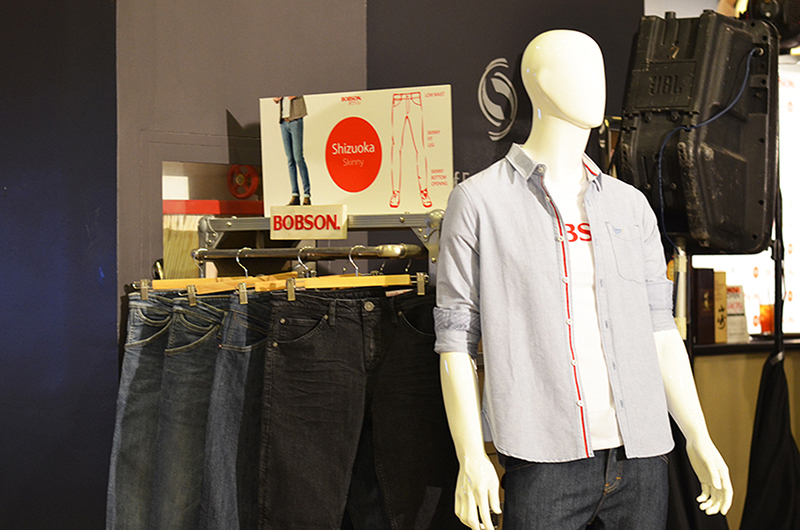 That is why, to really give jeans’ purpose and to expand their style and flexibility, the pure Japanese denim brand, BOBSON, creates a fresh, crisp, modern, and clean approach to denim that offers wardrobe must-haves of unparalleled quality, comfort and look. 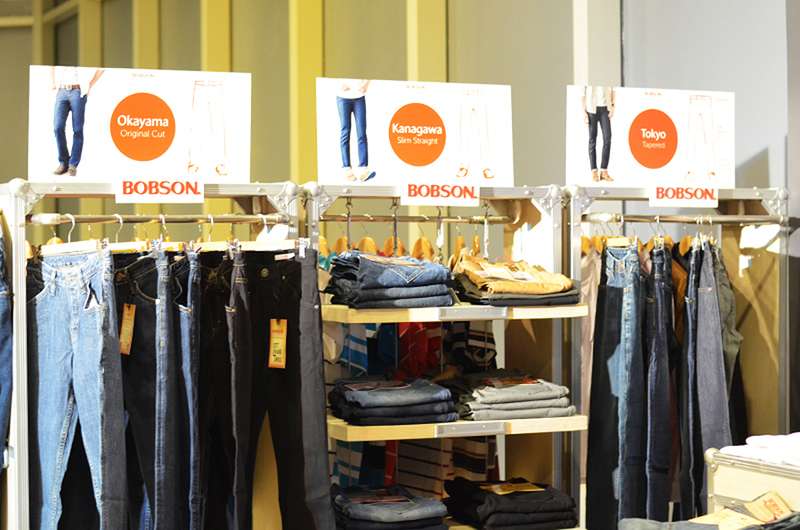 Therefore, last October 16, 2014, BOBSON presented its new and developed collection of jeans as it continues its legacy of finely crafted jeans while expanding its market in the Philippines. Its jeans’ key elements include the left hand twill, a softer way of weave that makes every pair feel like second skin; stitch belt loops for stronger construction; and pewter rivet buttons that are more durable. Also, its jeans are made with 11 stitches per inch (SPI) to achieve that coveted refined look, and finished off with the crest-shaped back pocket design to mark its Japanese heritage. As a result, a complete package of style, top of the line quality and comfort has released and now available in any SM Department stores. Wanna see how these jeans look on me? Stay tuned for my upcoming outfit posts!